Home Pop! Vinyls Walgreens Exclusive Han Solo Pop! Vinyl Now Available Online! Walgreens Exclusive Han Solo Pop! Vinyl Now Available Online! The Walgreens Exclusive Han Solo Pop! Vinyl is now available online. 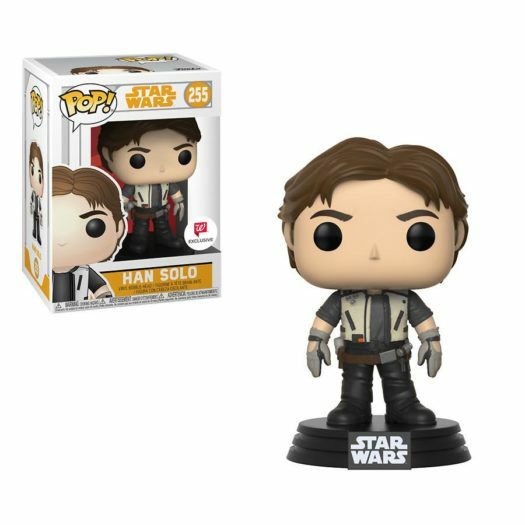 Click on the link or photo below to order the new Walgreens Exclusive Han Solo Pop! Vinyl today. Previous articleNew Walgreens Exclusive Winnie the Pooh Dorbz Now Available Online! 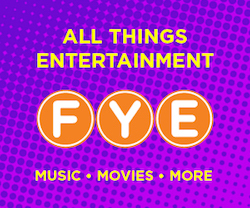 Next articleNew Brady Bunch Pop! Vinyls Coming Soon! New Crash Bandicoot Pop! Ride Coming Soon! New Amazon Exclusive Overwatch Pharah (Anubis) Pop! Vinyl Now Available Online! New Funko Shop Exclusive Fantastik Plastik Chet Pop! Vinyl to be released Today!